At Surrey Wing Chun, you can feel confident that you will be training at professional and established schools. All of our instructors have been fully checked by the Criminal Record Bureau (CRB). The instructors are highly trained in all aspects of Emergency Life Support and hold a current up to date certificate. The instructors at Surrey Wing Chun have had extensive background checks and are also security cleared. Shifu Matt has been studying martial arts for over 20 years. He has studied various styles including Jujitsu, Karate, Tae Kwon Do, Choi Kwon Do and Jeet Kune Do. Currently, Shifu Matt focuses on his favourite arts Wing Chun, Shaolin Qi Gong, Fa-Jing, Chin Na and Boxing. Shifu Matt trains intensively every day and is focused on improving his own ability as well as those he teaches. 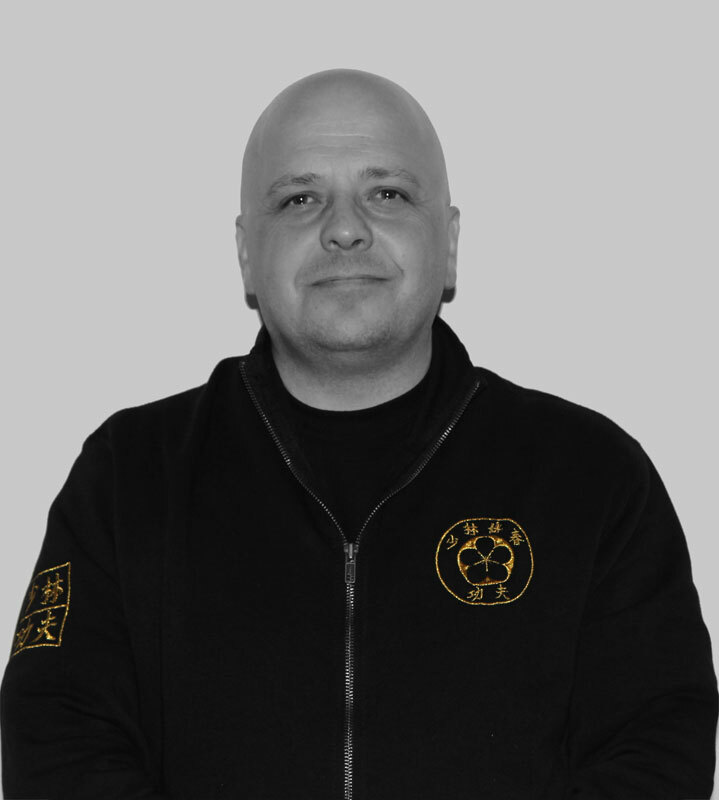 Shifu Matt can advise students in use of force legislation and the justification of their actions so they feel confident if they have to use their Kung Fu to defend themselves, family and property. 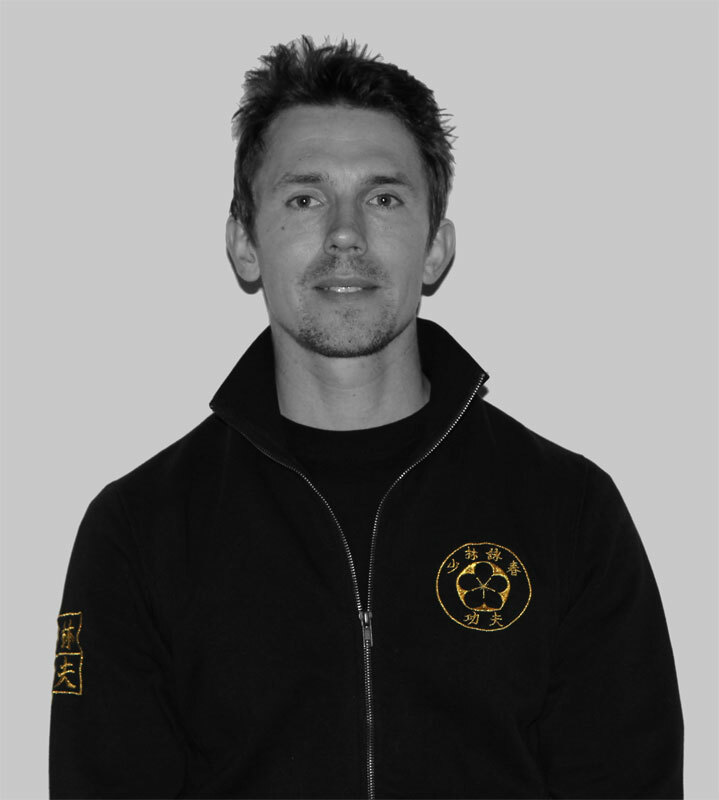 Shifu Matt has extensive knowledge of body mechanics, cardiovascular training and developing force through effective movements. Shifu Dean has studied martial arts collectively for around 30 years, firstly Shotokhan Karate then Ip Man Wing Chun, Shaolin Qi Gong, Fa-Jing and Chin Na which which are his passion in life. Shifu Dean has studied various styles of Wing Chun giving him a deeper understanding of the art. Shifu Dean is known for his relaxed teaching style and friendly approach to students. He has learned and relearned Ip Man Wing Chun to ensure he found the purest lineage to pass on to our students, also Shifu Dean dedicates spare time to various voluntary activities. Shifu Dean continues to study Shaolin Qi Gong, Fa-Jing and Chin Na under a former Shaolin Monk.